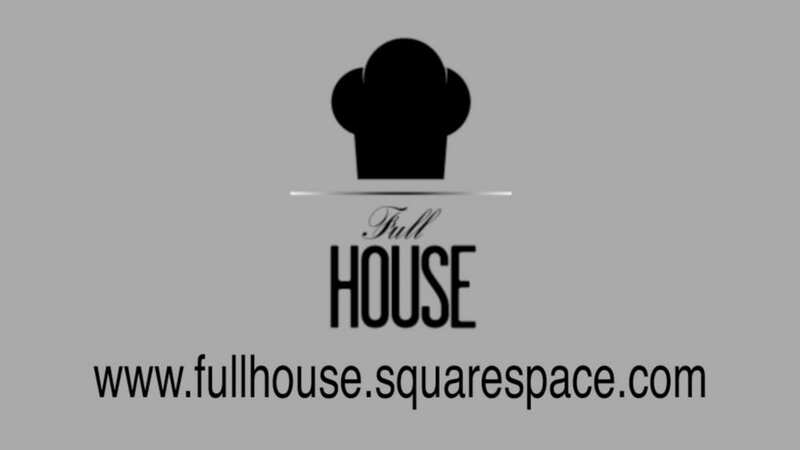 Food entrepreneur Bonnie Chung is setting up a supper club called Full House. Set in a secret location in London, each night twelve diners devour a set meal cooked by a fantastic chef. The club is being set up in a flat which is mid-refurbishment under the eye of interior designer Matteo Bianchi. We filmed this piece to show where they are at the moment, which is… um… in the middle of a bomb site! We advised them on how to use this within their blog, plus setting up marketing emails to promote it. To find out more, visit their website.